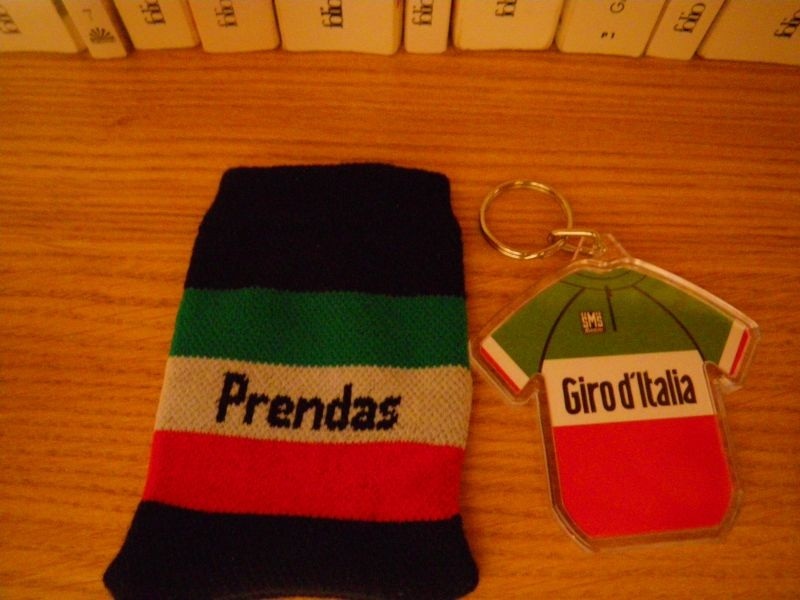 I ran a competition last week to win a keyring and it proved popular. I’m using one myself but Mick and Andy from British bike shop Prendas Ciclismo were kind enough to send four. So one more is up for grabs. This time please pick who will finish last on Stage 18 from Morbegno to San Pellegrino on Thursday. Once again, it’s not the winner but the last rider. Put your pick in the comments below. Leave your pick in the comments below only, please not via email or twitter. Be sure to get your pick in before the stage starts at 13.30 CET. In the event of a tie, I’ll use a random function to pick the winner and if nobody picks a winner then I’ll work backwards up the result. Because we often celebrate the winners but right now there must be a lot of guys hanging on just to stay in the race, fighting chronic fatigue to the point where some will be slurring their speech. So let’s spare a thought for the rider who makes it home last tomorrow. As I type, Matthew Wilson’s battle is over and he’s left the Giro, leaving Dutchman Jos Van Emden as the lanterne rouge. Btw, Thursday is stage 18. John Bidon: you’re right, stupidly I had my road book open on the wrong page. Stage 18 it is. Lanterne rouge? Why not bring back the maglia nera? Whoops – just read that Matty’s finally succumbed to sundry afflictions. Just realised my pick has been suggested before, how does this work is it first person that selects the right person, or right answers go into the hat? looking through the list to make a unique pick could be somewhat arduous. Thank you very much! It was not so random shot, because Giordani was in the breakaway at stage 17th. He was working hard for Visconti.